As we’ve recently noticed with the latest earnings call, Microsoft is relying even more on the opportunities provided by the cloud technology. 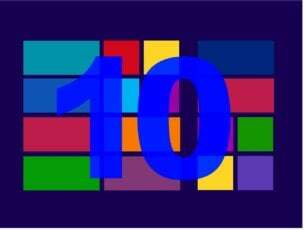 Now, according to sources that have talked with long time Microsoft observer, Mary Jo Foley, the Redmond behemoth is preparing to come up with a cloud operating system that is specially meant for government purposes. Government agencies already use two of Microsoft’s basic cloud products: Windows Azure and Windows Server. But now it seems that Microsoft is working on a version of its somewhat new Cloud OS, a concept that is yet to get more adopters. It’s a new day in IT. There are more applications, more devices, and now, more data than ever — all driven by the rise of cloud computing and the use of cloud services. With these technologies playing an ever present role in businesses, how can IT drive more efficiency and deliver new forms of value? Microsoft’s answer is the Cloud OS. Big data. Cloud. Bring your own device. All of these converging technology trends demand a response from IT. But more importantly, these are real opportunities for IT to deliver more efficiencies and new value. Opportunities to reduce the cost and complexity of running datacenters at scale. To draw insights from any data. To support employees wherever they work across whatever device. To create new business applications and transform existing ones. Microsoft’s approach allows IT to get all the benefits of scale, speed, and agility while still protecting existing investments. This means IT can now rapidly build and deploy applications, flexibly manage IT services, and support real-time analytics across all forms of data. Cloud OS basically represents an “evolved mix” of Microsoft’s public, private and hybrid cloud offerings. According to Mary Jo Foley’s sources, Microsoft has apparently also prepared a name for its upcoming cloud OS for government purposes – “Fairfax”. If the name will be indeed this one, then it’s going to be a risky bet for Microsoft. The company has recently lost the legal trademark over SkyDrive and will actually have to rename it. And it so happens that Fairfax Media Limited is one of the biggest media companies from Australia and one of the oldest ones, being founded in 1841. Taken this into account, it’s most likely that this new cloud product from Microsoft will only be offered to U.S. government agencies. There are more than 10 cities with the Fairfax name, but one from Virginia is the home of the General Services Administration, also a key location for many U.S agencies, so that might represent a small clue. 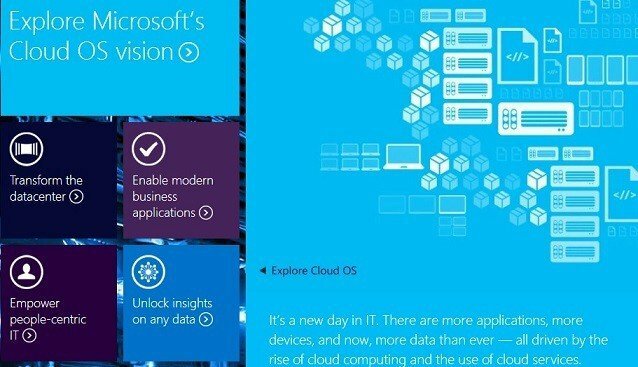 Microsoft’s government cloud OS could have some features similar to the Office 365 for Government suite, but most likely, if implemented, it will encompass most of those features. The biggest difference between the upcoming “Fairfax” Cloud OS and Windows Azure OS would be that it will rely on physical servers on site at government locations and Microsoft’s own datacenters. A cloud operating system designed for governments agencies would not only give Microsoft a serious advantage over the competition but will also contributed to the increase of company’s authority in its field. 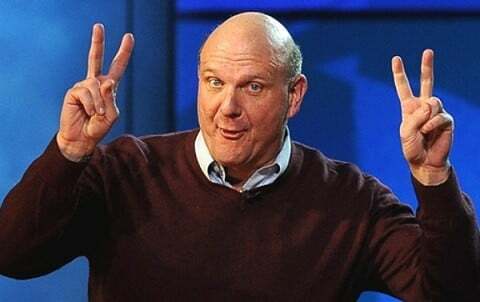 Recently, at the WPC 2013 conference in Houston, Texas, CEO Steve Ballmer said once more that Microsoft is betting big on cloud services. Just about six or seven years ago, I started talking about the cloud here at WPC. And it was highly unpopular the first time I talked about it, because it looked like an end around. And yet I think today everybody understands that this is the future of innovation. Even Windows, if you think about it, has really always been much more of a device than a piece of software.